Body wash and aroma therapy in one bottle. Wouldn't you rather bathe in the juice of a few flowers? Green Envee pure plant botanical hand and body washes are available in 4 fantastic aromatherapy scents and 2 sizes. 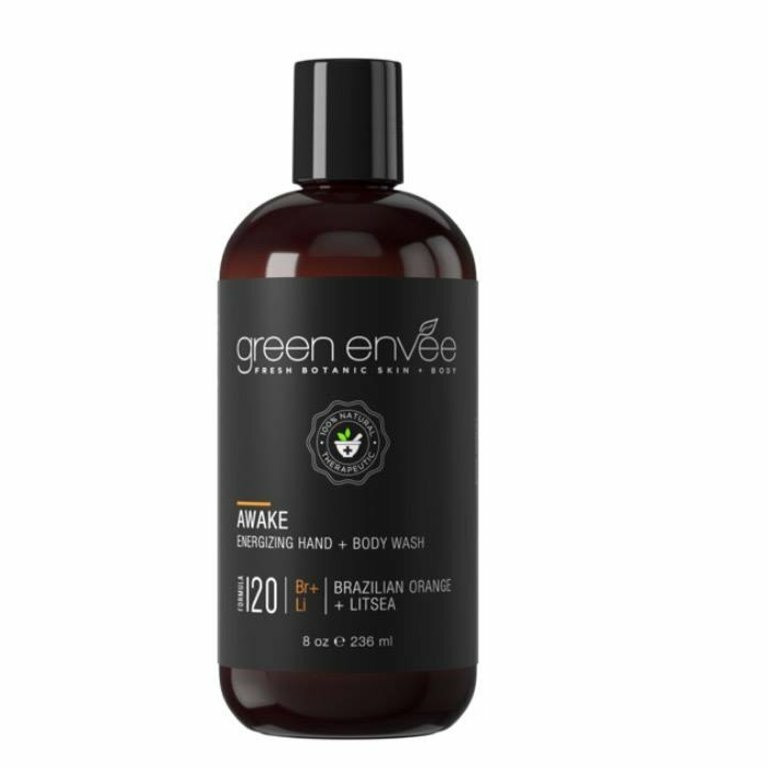 AWAKE ENERGIZING HAND + BODY WASH - Nature has done it again. Brazilian Orange & Litsea contains pure oils of orange organically grown in Brazil. 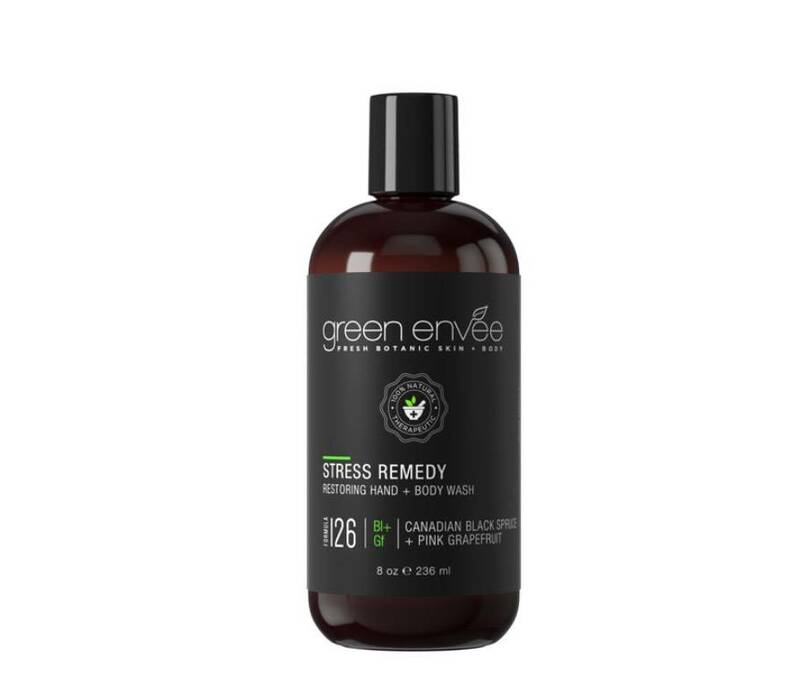 This amazing body wash will give a feeling of freshness, joy, and energy. All while soothing nerves and reducing nervous tension. A must have for someone always on the go. 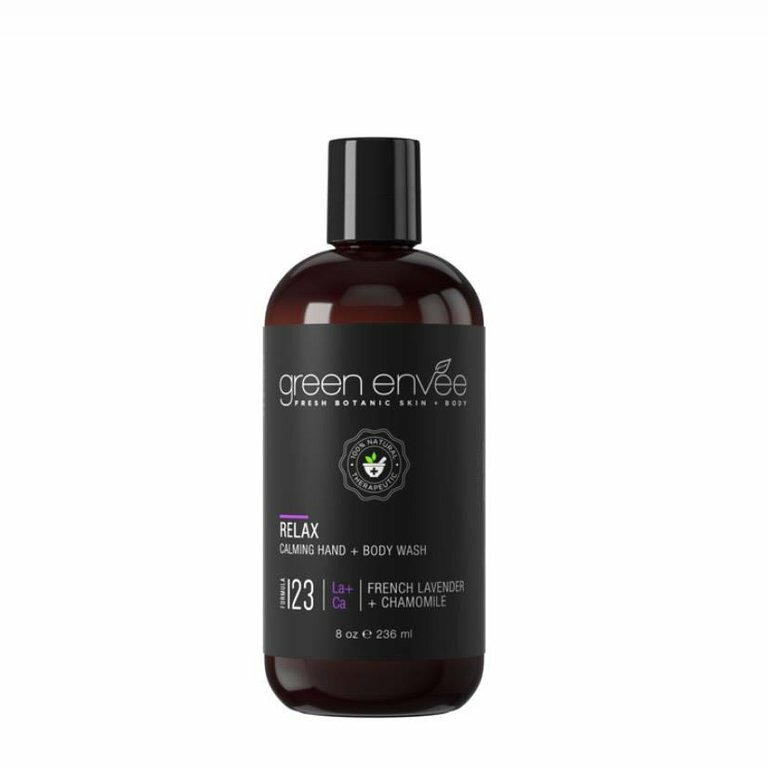 RELAX CALMING HAND + BODY WASH - Relaxing and great for stress, French Lavender & Chamomile is just what your skin needs after a long day. Gentle and calming, your skin will love you for it. ZEN RELAXING HAND + BODY WASH - Earthy, fresh, and sweet, Egyptian Myrrh & Sandalwood is great for dry inflamed skin. 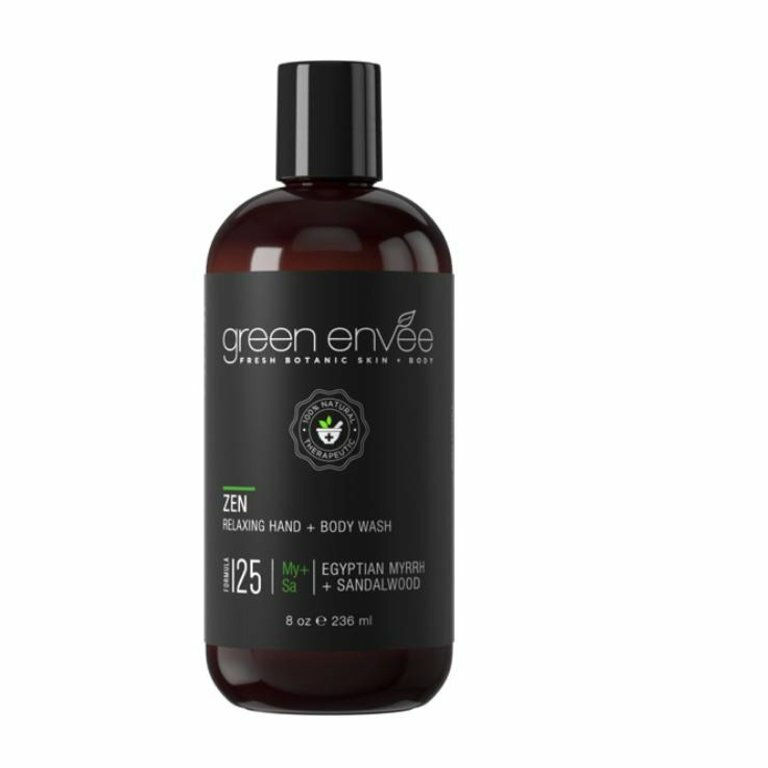 Perfect for keeping your skin soft and healthy year round. 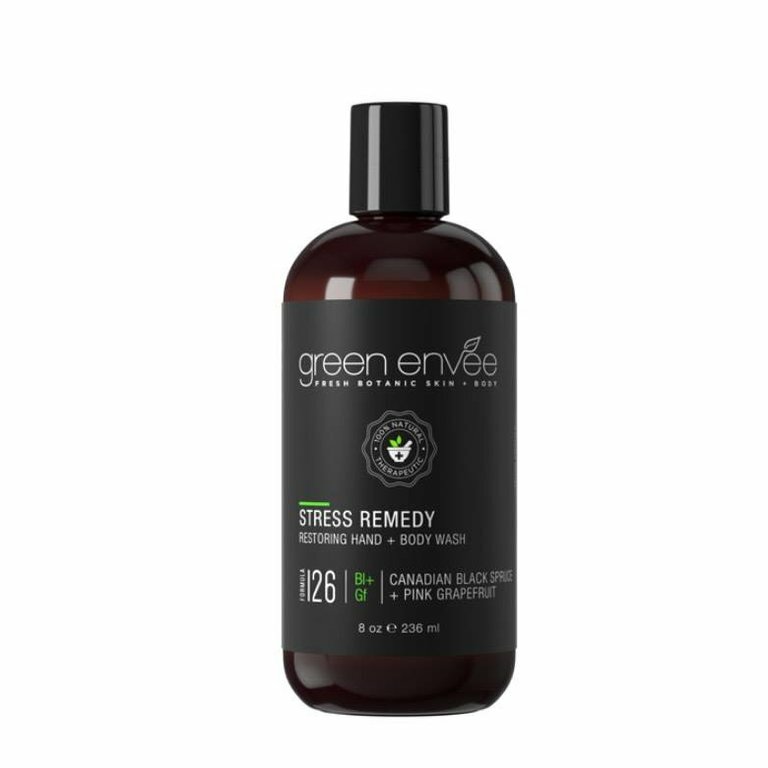 STRESS REMEDY RESTORING BODY WASH - Calm stress, worry, and anxiety with this nourishing wash. Use this restoring wash for a tranquil shower experience.